/EIN News/ -- Staying true to the rich history of classic watchmaking, Jack Mason began crafting honest, thoughtfully designed watches in 2015. The collection is built around five traditional watch pillars: Aviation, Nautical, Field, Racing and Diving. 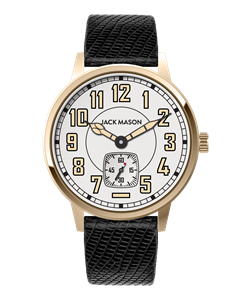 Taking inspiration from some of the most iconic timepieces in history, Jack Mason aims to celebrate these staples through attention to detail and use of quality materials. 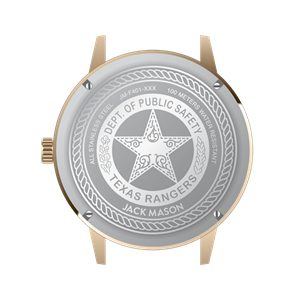 Each timepiece is carefully crafted to embody the spirit of the Jack Mason style: classic, sturdy, American.